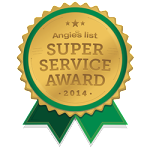 Top Honors at Angie’s List 8 Years Running! We are so excited here at a2z Renovations!!! 20011, 2012, 2013, 2014, 2015, 2016, 2017 and 2018 . . . 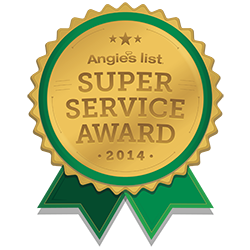 YES for the eighth year in a row, we’ve gotten top ratings from Angie’s List! 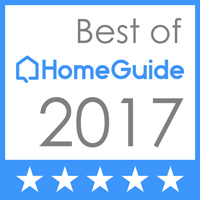 Very few companies in our industry, in this area, can claim that kind of reputation from the country’s leading review site, and we are proud to be among the few! We hope you’ll take a few minutes to explore our site and see what we’re about, and please come back often to review our portfolio as we add projects, both past and present! This entry was posted in Uncategorized on August 31, 2017 by A2zRen. 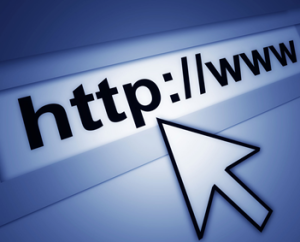 Welcome to our new website! 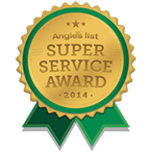 We’ve overhauled it to enable us to provide better information to site visitors seeking a reliable and dependable home remodeling and repair expert, and we’re working on providing greater transparency and project participation to our valued clientele. We welcome you to explore our project portfolio to see more about what we’ve done for others, and feel free to use our contact us page to get in touch. This entry was posted in Uncategorized on February 23, 2015 by A2zRen.